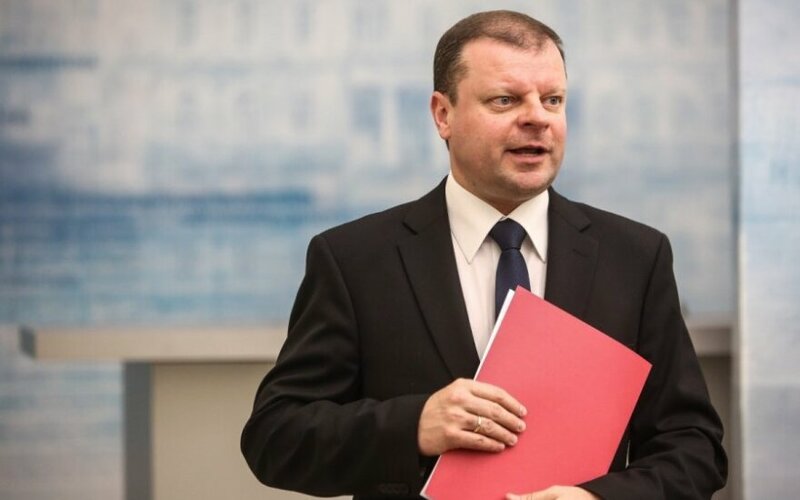 Lithuania's Interior Minister Saulius Skvernelis says that the country has not yet faced the phenomenon of foreign fighters and has no reports of a single Lithuanian citizen fighting on the side of terrorists. Nevertheless, in his words, Lithuania takes the threat very seriously and understands that well-trained and radical fighters, including citizens of the European Union (EU), returning from zones of armed conflicts may end up in Lithuania. The minister spoke after a meeting with British Ambassador to Lithuania David Hunt. The Interior Ministry said the conversation focused on the need to step up cooperation in the field of interior affairs, particularly in the light of the emerging geopolitical threats. At the meeting, Skvernelis also said that Lithuania would tighten the issuing of residence permits to citizens of third countries. "Considering the complicated geopolitical situation and conflicts in eastern Ukraine, it is important for Lithuania to make stricter the issuing of (residence) permits, particularly, since the majority of applicants for residence permits in Lithuania come from Russia and Ukraine. We have observed that Lithuania is a stop en route to Europe. Therefore, timely exchange in information is crucial and welcome," the minister added. At the meeting, the ambassador briefed the minister on the UK strategy on efforts against modern slavery approved in November 2014. Hunt said Lithuania ranks 9th among countries supplying people to the United Kingdom for forced labor. The ambassador also applauded Lithuania's active support to faster adoption of the directive on EU's passenger name record (PNR) system. 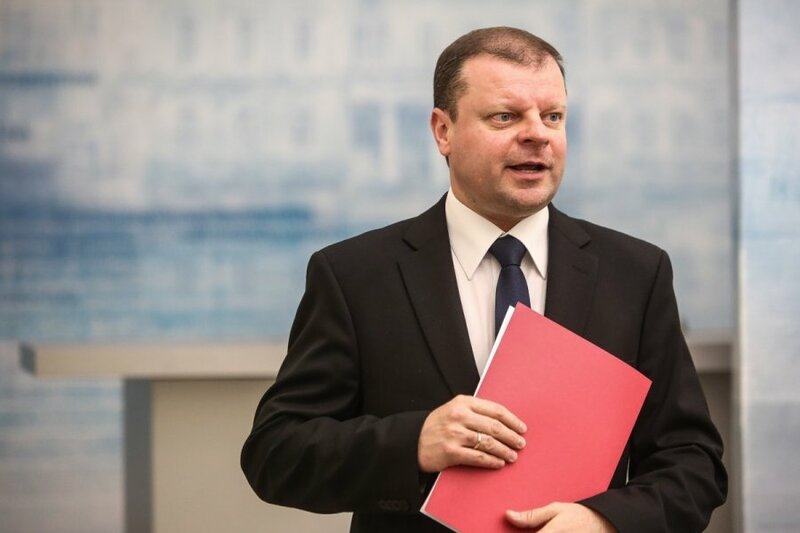 Skvernelis noted that Lithuania was currently taking the necessary actions for the development of the national PNR system, thanking the UK for expert assistance in the field.